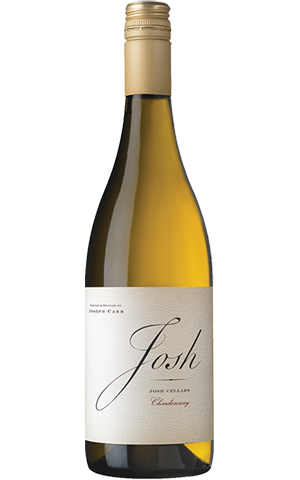 Come explore Josh Cellars stellar white wine. Balanced with aromas of tropical fruits and citrus married with subtle oak notes. The palate is bright and fresh, with lingering flavors of juicy yellow peaches, lemon oil and crème brule. With tasting notes like that, no wonder it’s been a hot seller!